The first ATC, Air Traffic Control was introduced in Croydon London in 1921. 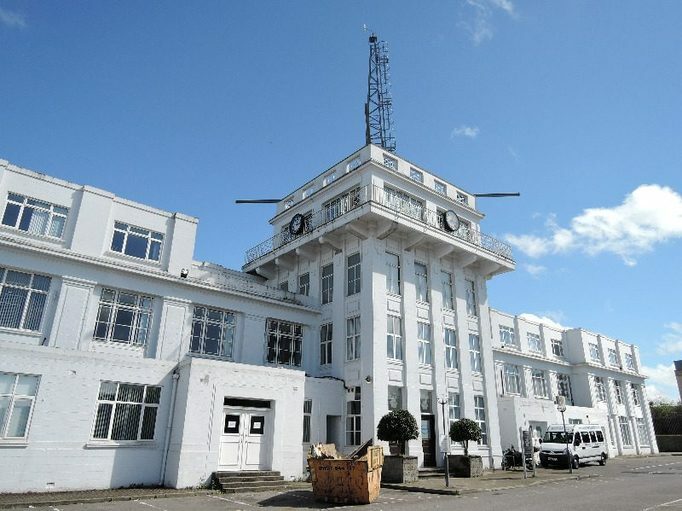 London Croydon Airport was Britain's first major international gateway airport. And it is the birthplace of Air Traffic Control and the world's first Air Traffic Control Tower. Croydon Airport grew out of Beddington Aerodrome. This opened in 1915 as a base from which planes attempted to defend London from German Zeppelins. After the war two aerodromes were combined to become Croydon Aerodrome and opened on 29 March 1920. 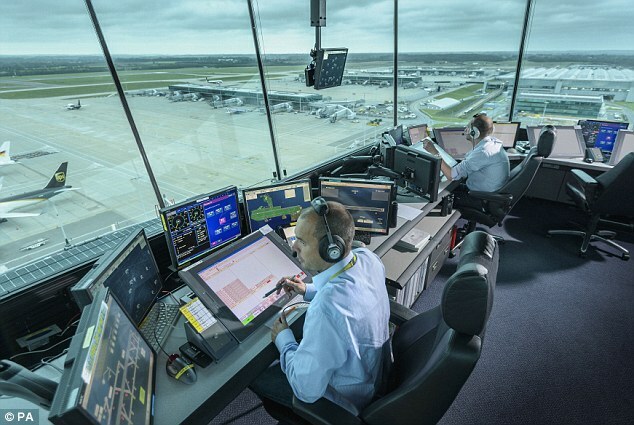 Air Traffic Control aim is to provide a “controlled airspace”, a network of airway corridors that provide a safety zone for air traffic to operate in. Distances vary but aircraft that are flying along the airways under radar surveillance are kept five nautical miles apart horizontally or at least 1,000 feet vertically. Croydon is the home of "Mayday" the international distress call. Amy Johnson's record-breaking flights - the first woman to fly solo from England to Australia took off from Croydon in May 1930.